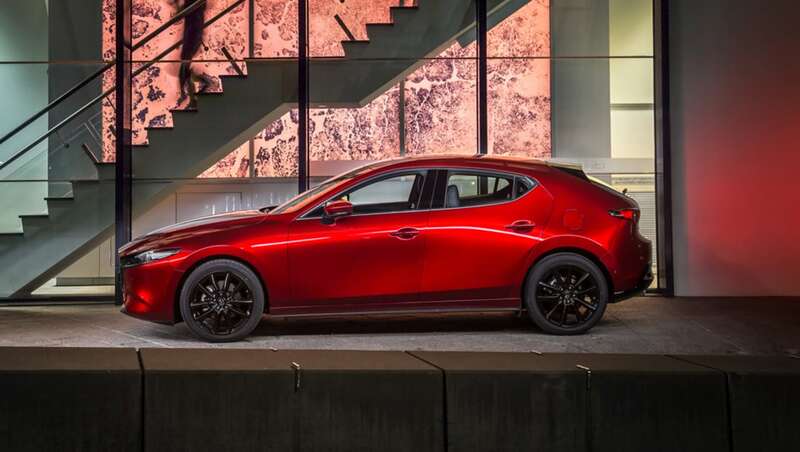 Mazda Australia’s managing director Vinesh Bhindi has conceded the just-released fourth-generation Mazda3 will not top the charts as the nation’s best-selling vehicle. Speaking to CarsGuide at the local launch of the new-generation Mazda3 this week Bhindi acknowledged that while sales of the previous generation in March placed the Mazda3 in fourth place for the month, he did not see the new car breaking through to the number one spot. “Will the new generation car go up? We don’t think so,” he said. Read More: All new Mazda 3 driven! Bhindi blamed buying tastes shifting dramatically from hatchbacks and sedans to SUVs. “We are making this car a higher value proposition but I don’t think this move towards SUVs is going to stop. So, the segment in our forecast will decline. “People will continue to migrate towards SUVs, we are just shy of 48-49 per cent SUVs, and that’s likely to grow, in particular when we add CX-30 into our portfolio next year. So that’s now where our planning is," he said. Mazda has high hopes for its upcoming CX-30. The SUV is based on the new-generation Mazda3 and will fit between the small CX-3 and mid-sized CX-5. It’s not hard to see how a ‘Mazda3 SUV’ could be a recipe for sales success. In previous years sales of the Mazda3 have seen the model take the title of Australia’s favourite car, but the automotive landscape has evolved with the ever-rising popularity of SUVs and four-wheel drive utes. The previous generation Mazda3 is still on sale and the discounted ‘run out’ March sales results saw the top three positions filled by utes ,with the Toyota HiLux in first place followed by the Ford Ranger and Mitsubishi Triton. Do you think traditional sedans and hatches will soon disappear? Tell us what you think in the comments below.